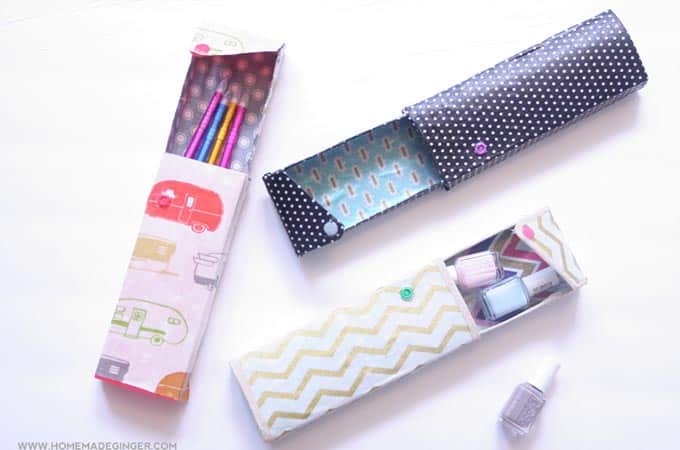 Want to make a DIY pencil case? 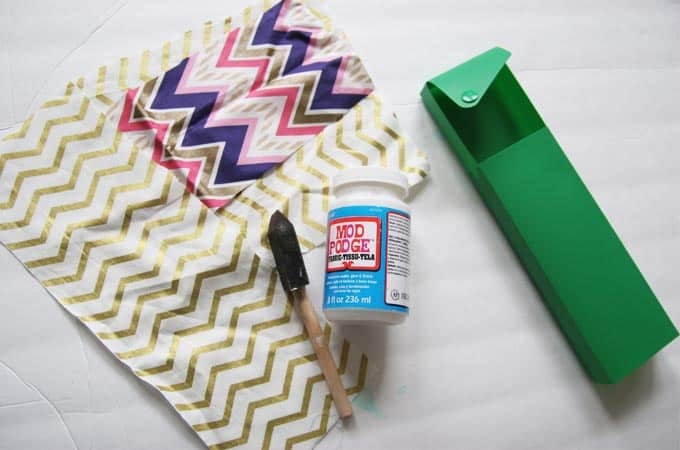 Grab a dollar store surface and some fabric Mod Podge and get to work – these could be used for so many things! Greetings friends! This is Megan from Homemade Ginger and I'm back to share another easy DIY! 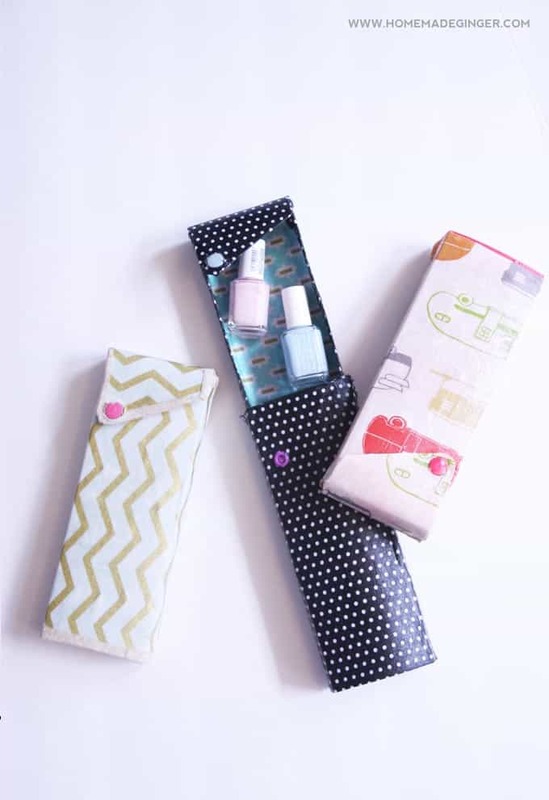 I came across these fun slide out pencil cases at the dollar store and thought that they would look super cool covered in fabric. So, I grabbed my Fabric Mod Podge and got to work. I think they turned out pretty cute and could be used for lots of things besides pencils! The first thing I knew I wanted to do was change the color of the snap. 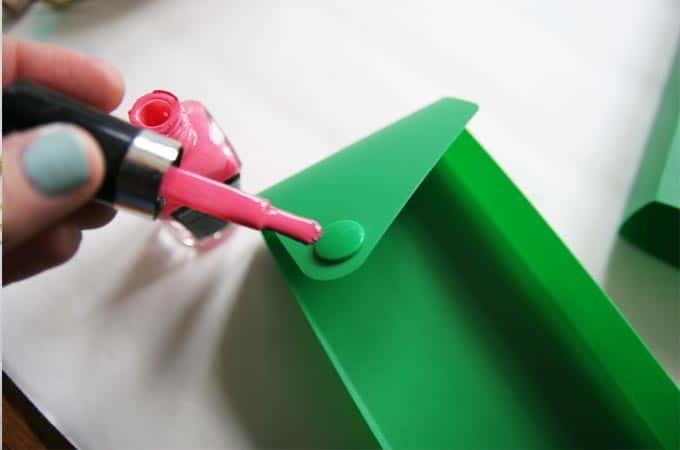 So, I grabbed my nail polish and just gave it a few coats. Don't worry about it being too perfect since you will be covering the rest with fabric. 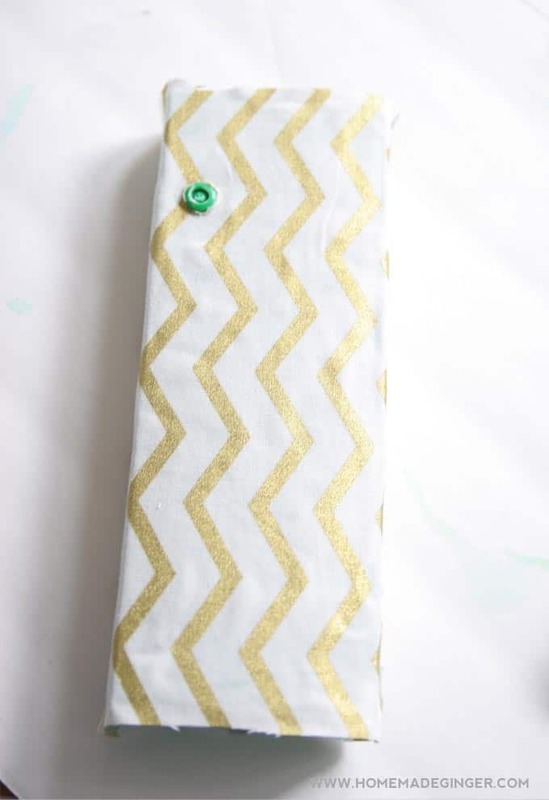 Next, “measure” the fabric by wrapping it around the pencil case and cutting. 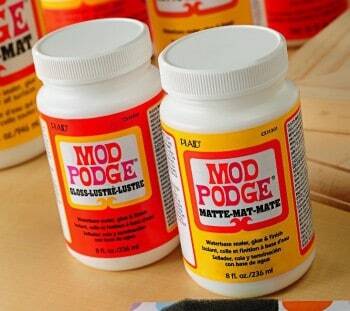 Then, brush on a layer of the Mod Podge onto the back of the fabric. You will need to cut a small hole for the snaps. Just a tip, after the Mod Podge is on the back of the fabric and it is slightly wet, the fabric will stretch easier around the hole. So I found that I didn't need to cut my holes perfect to size, they were actually slightly smaller but I was able to stretch the fabric around them for a snug fit. 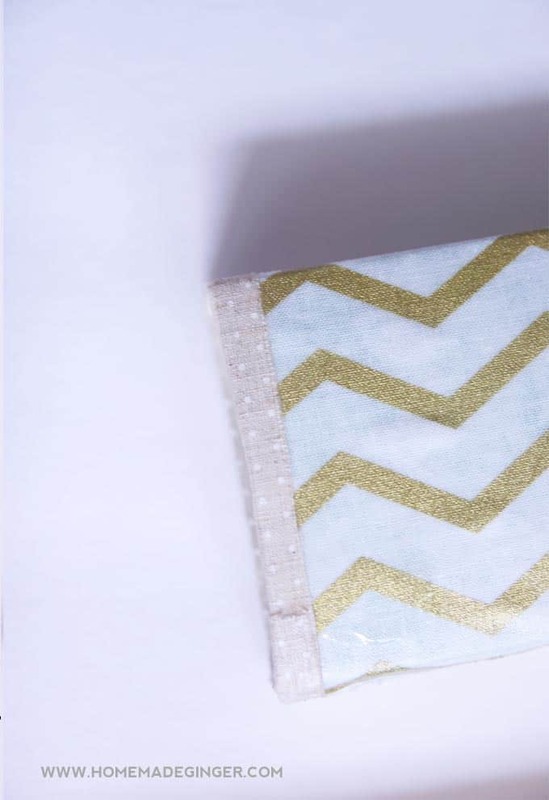 If desired, use a different coordinating fabric for the inside of the box. 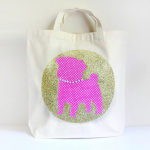 Don't worry if there is excess fabric, it can all be trimmed after the Mod Podge is dry! 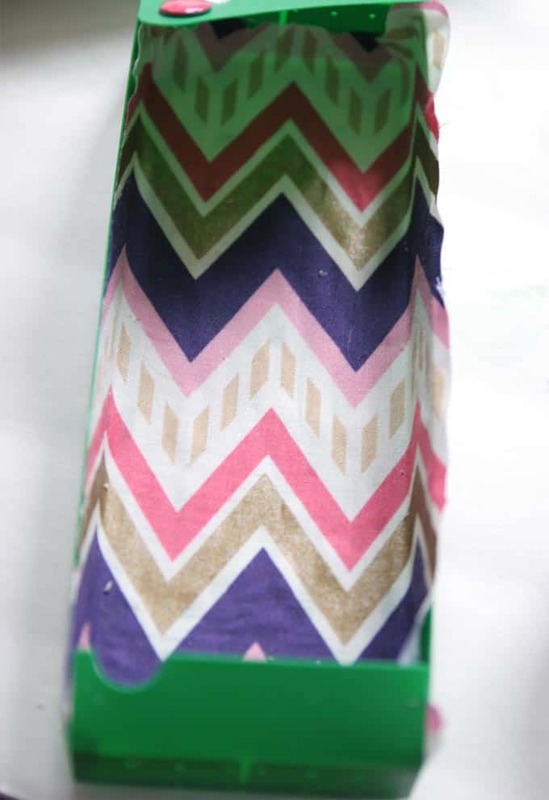 To finish off the edges, I used fabric washi tape on one 0f the boxes. I left the other two unfinished. Either way works! 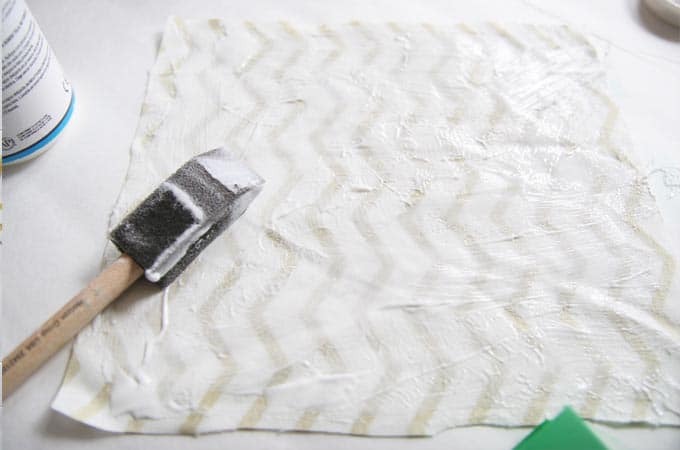 After you have done this step and the Mod Podge is dry, give the entire thing another coat of Mod Podge on the outside of the fabric and allow to dry. 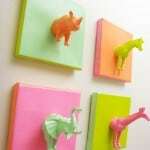 Each DIY pencil case will take about 24 hours to fully dry. 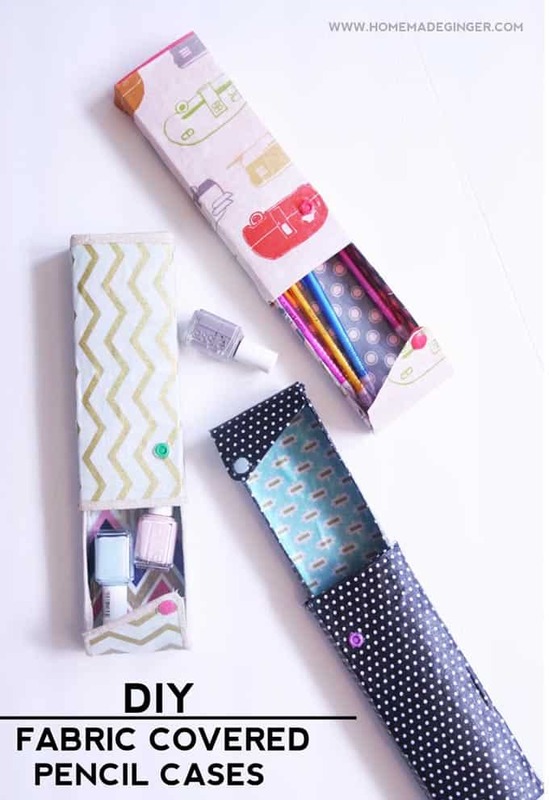 Have fun filling them with your treasures or giving them to your kids for their art supplies! 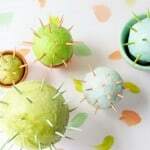 Thanks for letting me share another fun DIY! Come see me over my blog Homemade Ginger or on Instagram, Facebook, Pinterest or Twitter. 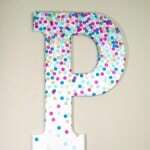 I'm always up to something crafty!